Simply put, these five tricks have totally changed my makeup for the better. I wish I had known them FOREVER. 1. 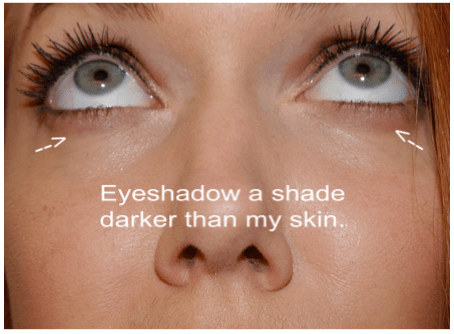 Put eye shadow a shade darker than your skin under your eyes. – I had done shadow under my eyes when I did a smokey eye, but putting a light shade under my eyes for daily light makeup changed everything. It helps your eyes pop without a ton of liner. Also, it softens the look of eyeliner next to your skin. Shade “Bliss” from the Stila In The Light palette. 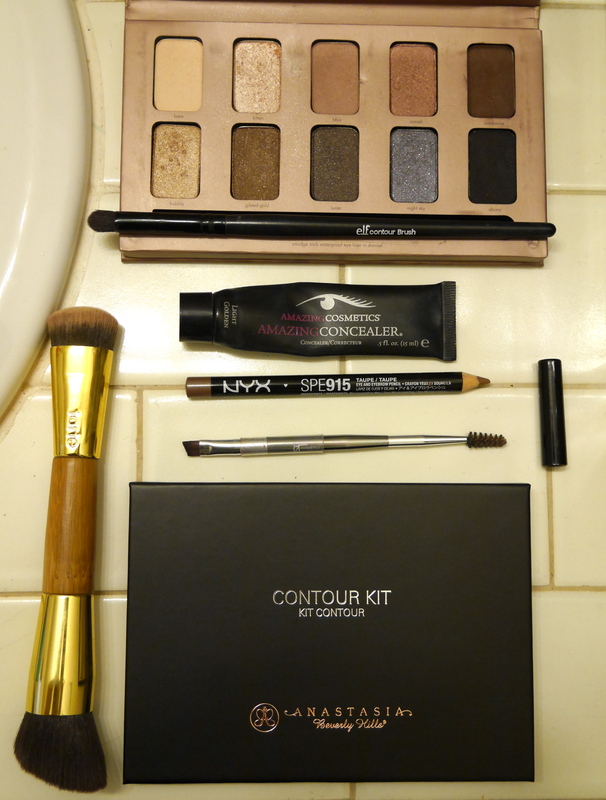 Applied with an eye contour brush. 2. For a subtle smokey eye, don’t do a dark shadow everywhere, just darken the outer corners of your eyes, with a liner brush and darker shade. – I used to think smokey eye meant dark shadow everywhere. Then I realized I could get the same effect with a slightly lighter shade over my lid, then a deeper version worked into the corner of my eye in a “V” shape. Shade “Bliss” in crease, “Sunset” over mobile lid, “Sandstone” in “V” outer corners, “Kitten at inner corners and under arch. All from the Stila In The Light palette. 3. Contour under your chin. – Did I say chin? I meant double chin. Hello, my 30’s! A line of dark contour under the jawline and in a triangle directly under my chin (BLENDED WELL, YA BABES!) gives the illusion of just having one chin. You know, like when I was 23 and could drink beer every night and still just have one chin. 4. NYX Eyeliner in Taupe is your lips best friend. – I used to just use lip liner and was like, we’re cool here. Then I started using the Taupe eyeshadow from the Lorac Pro palette around my mouth as a light contour to make my lips look bigger. Then the lovely blogger, Maskcara, put this bad boy up her blog and it’s way faster than the shadow, so now we really cool here. 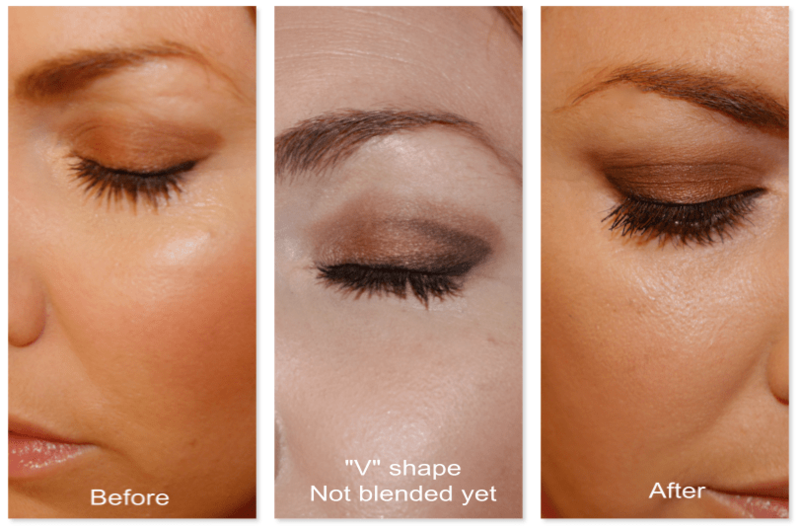 As with trick #3, blend. Blend like you’ve never blended before, mamacita. No one needs a line around their lip that looks like that 90’s brown lip liner. 5. Concealer on the spot right between the apples of your cheeks and your nose, under your eyes, will make you look like you slept 14 hours in hotel quality linens. – Hotel quality. You think I just toss around promises like that? I used to layer on concealer under my eyes in a half moon shape. 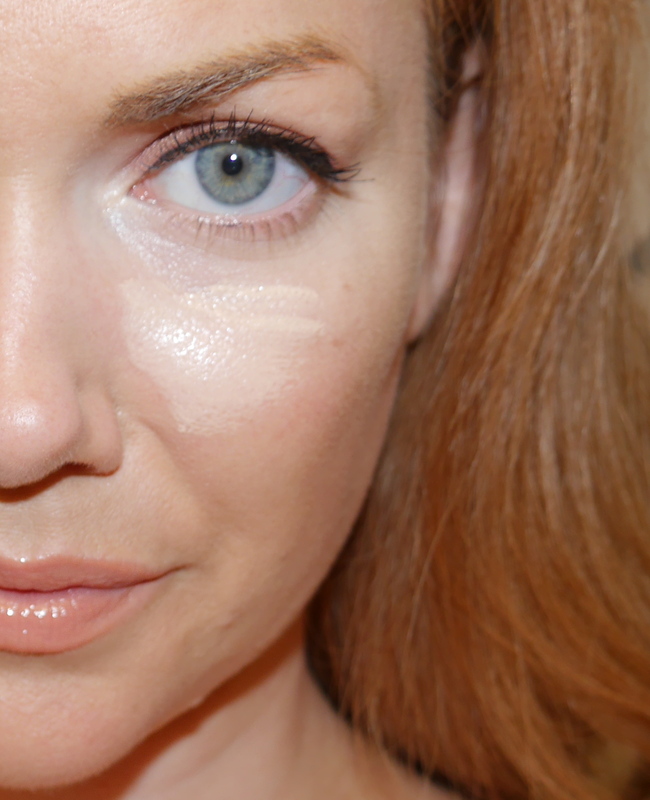 It always looked a little *off* but that’s how you apply concealer, right? NAW, GIRL. Now I take my concealer from the inner corner of my eye down and whisk it sideways out and across to the apple of my cheeks. Totally brightens up your whole face. I blend it with a damp beauty blender. It is a delightful trick. Thank you for reading! Please feel free to share on Facebook, Pinterest, etc. If you have any beauty tricks we should know about, comment below please-and-thank-you-thankyou-thankyou!! Hmm. Can you post a pic of exactly how to do that with the undereye concealer? My undereye circles and bags are OUTTA control, but I have high cheekbones, so I can’t imagine putting concealer up to the apples of my cheeks. I think it would look super weird. But I’m always looking for new tricks to look like I’ve had hotel-quality sleep. 🙂 Halp? Have you tried anything by Just For Redheads? I’ve used their mascaras (IT ROCKS!) and their brow pencil. This stuff is high quality and not TOO expensive! I haven’t tried any of their products, but I’d love to! What do you like from their line? Some pretty awesome tricks you have posted. I like the double chin one fo sho! Lol. I loved your post and just love reading your blog. 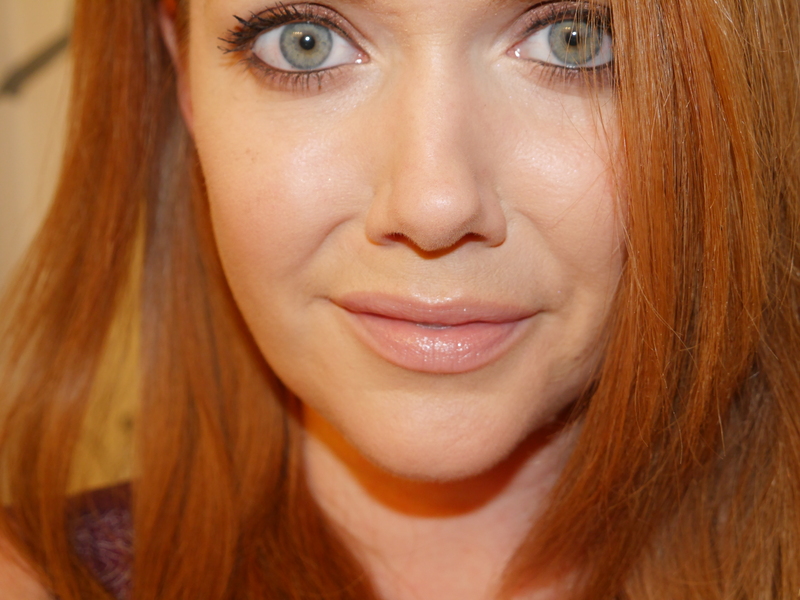 I am a redhead and your blog has been incredibly helpful. The strawberry blonde journey especially!